The Homeschool Sisters was founded in 2016 and is based in the United States of America. 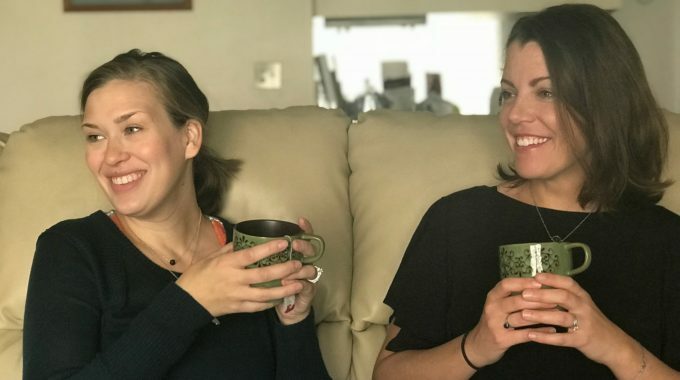 The Homeschool Sisters is a personal blog owned and operated by Kara Stephenson Anderson and Caitlin Fitzpatrick Curley. On this site, we share the joys and struggles of real-life homeschooling. We love when readers leave comments onThe Homeschool Sisters website. If you choose to leave a comment on a blog post, then please be aware that the comment is then public and visible to anyone who reads the comment section. Your email address is never shared or disclosed, but your name and comment will be visible to others. The Homeschool Sisters uses various social media platforms. 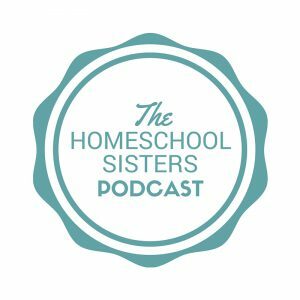 The Homeschool Sisters is not responsible for what you post on The Homeschool Sisters’ social media channels. The Homeschool Sisters or its representatives are not responsible for entries not received due to technical failures or entries not eligible due to typographical errors or failures to follow entry guidelines. Notification of a winning entry will be made and prizes claimed by email. The Homeschool Sisters or its representatives are not responsible for prize notification or claim not received. By entering a giveaway, you agree to give The Homeschool Sisters and/or the giveaway sponsor the right to obtain your name and address by email for the purpose of distributing the prize(s). By entering a giveaway, you agree to give The Homeschool Sisters and/or the giveaway sponsor the right to publicize your name and/or likenesses for promotional purposes. Giveaway winners agree to hold harmless The Homeschool Sisters and the giveaway sponsor in the event that the prize or sweepstakes in some way negatively impacts the winner.